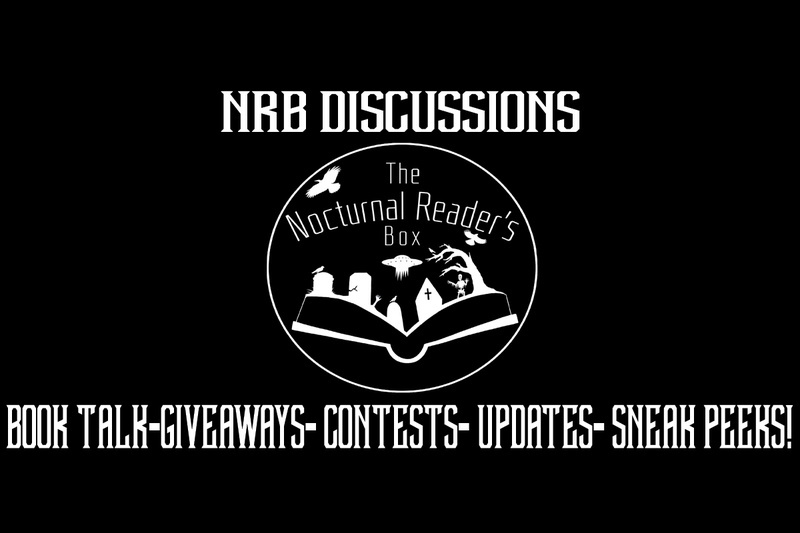 Welcome to The Nocturnal Reader's Box FORUM!! We hope you find the time to join in the discussion and let us know what you think about the current state of our box. View our welcome message below, and participate in our giveaway. Join the book talk discussion. have a ball!! This will be the beginning of a series of read-alongs with the NRB family. In the future, we will be doing read-alongs of NRB sent books, and may even figure out a way to host some contests for them. If you have any suggestions, feel free to add them! Bookish discussions, all day every day!! You know you want all this fresh bookish loot!